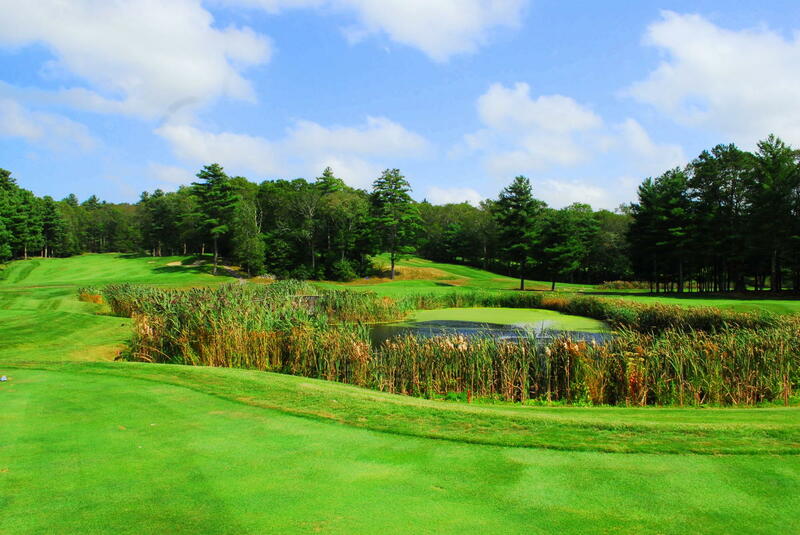 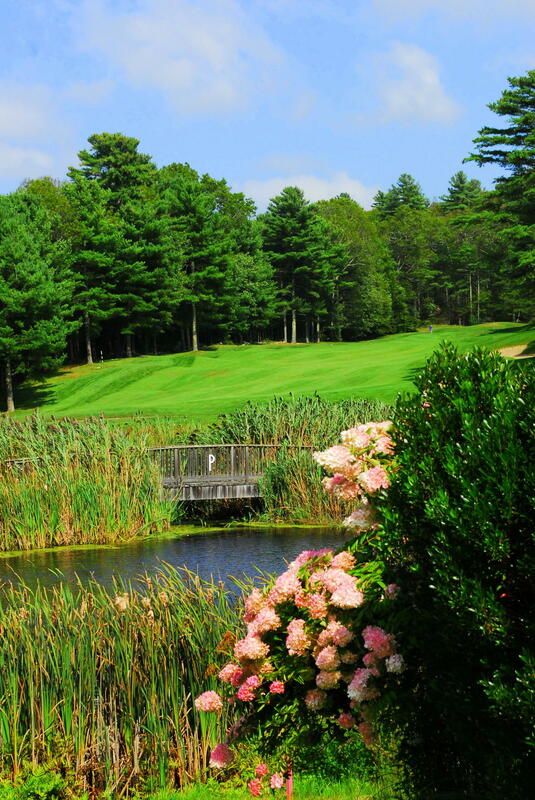 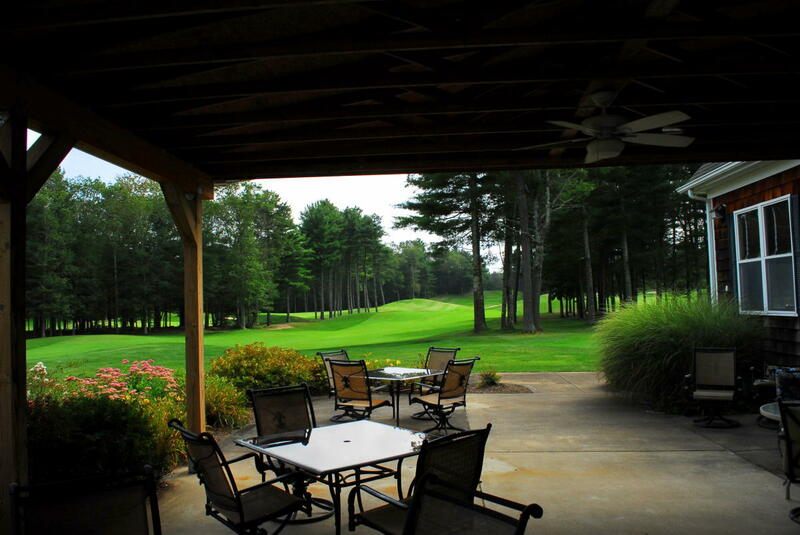 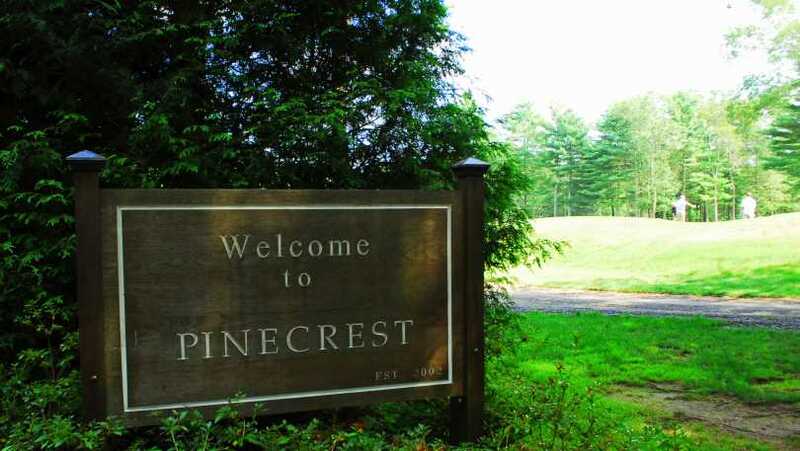 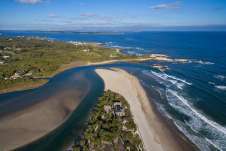 Located in South County Rhode Island the full-length championship 9 hole golf course a Pinecrest is set among the beautiful South County Pines. 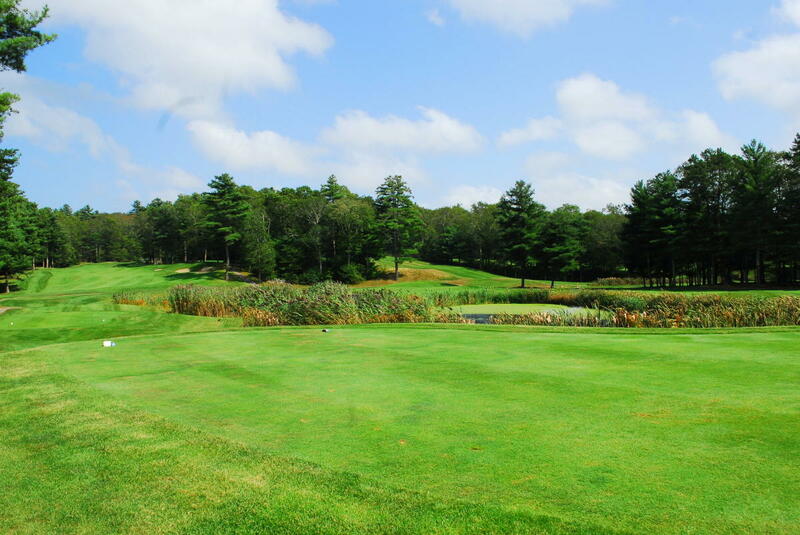 With 3 tee boxes on every hole, enjoy playing 18 holes (5782 yards) if time permits. 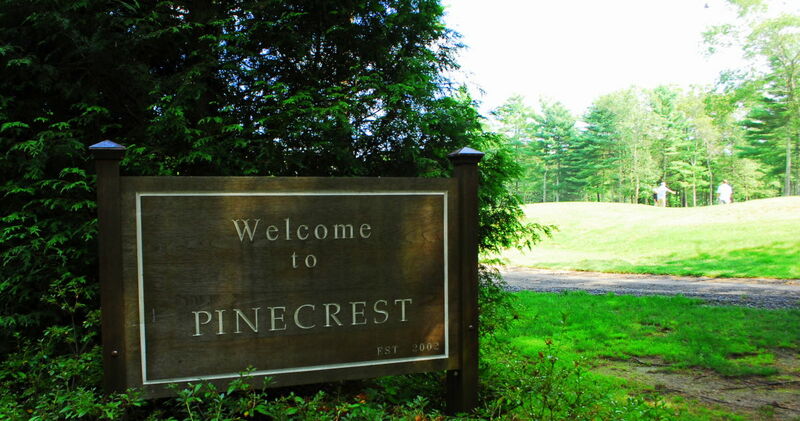 Pinecrest Golf Club offers rolling fairways and bent grass greens as well as challenging 540-yard par 5 to test your skill.